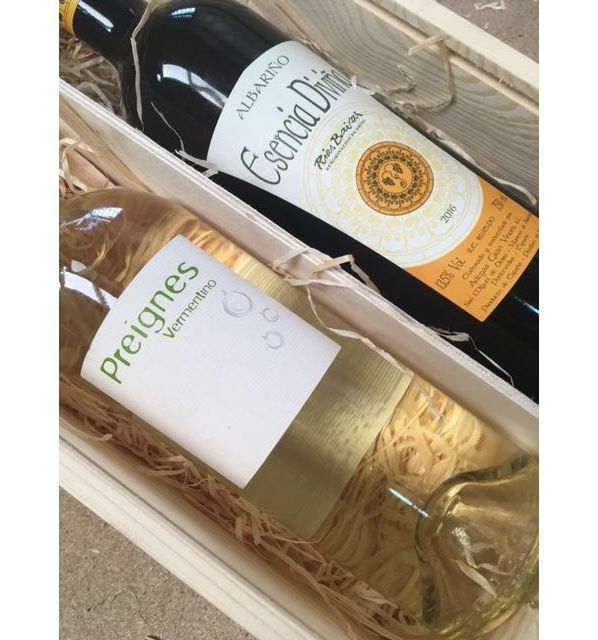 Two fantastic different styles of fresh whites that make a lovely gift. A beautiful, dry, zippy Vermentino full of pear and citrus from South West France and an aromatic Albarino from Spain. Superb gift for those that love their whites!